Here’s a game: Hide a bottle of Teutonic Riesling in a bag and pour a glass for a Euro-loving wine snob. They’ll sip smugly, confident it’s a light-bodied Germanic stunner. Then, whip off the bag and watch their eyes bug out, agog to discover this classical restraint emanates from Oregon City and a pair of beer-drinking rock lovers. Local wine geeks have fallen hard for Teutonic’s Swiss-German-style wines since Barnaby and Olga Tuttle debuted their Pinot Noir in 2008. Since then, Teutonic has sold out vintage after vintage. 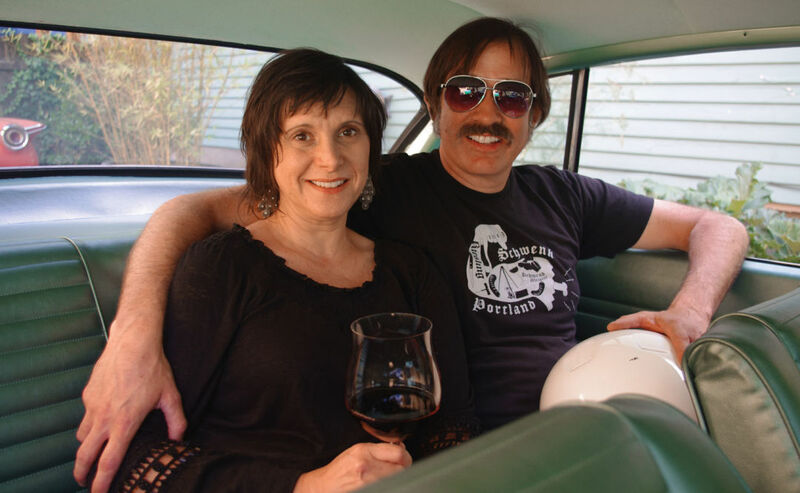 The Tuttles, outspoken yet humble, blaze their own Oregon Trail, creating natural wines that bristle with personality, including a few, like silvaner and chasselas, that practically no one else in Oregon makes. Now, the Tuttles aim to introduce their bottles to a wider audience with an urban winery and tasting room in Southeast Portland. “I just want to avoid making monotonous, engineered wines that all taste the same,” explains winemaker Barnaby. “I want wines that show off what we have [in Oregon].” He does this, by channeling techniques he gleaned from winemakers in the Mosel wine region in Germany and Alsace, France: connections he forged through years of visits to the famed winemaking valley. Still, nothing Teutonic does is quite ... normal. 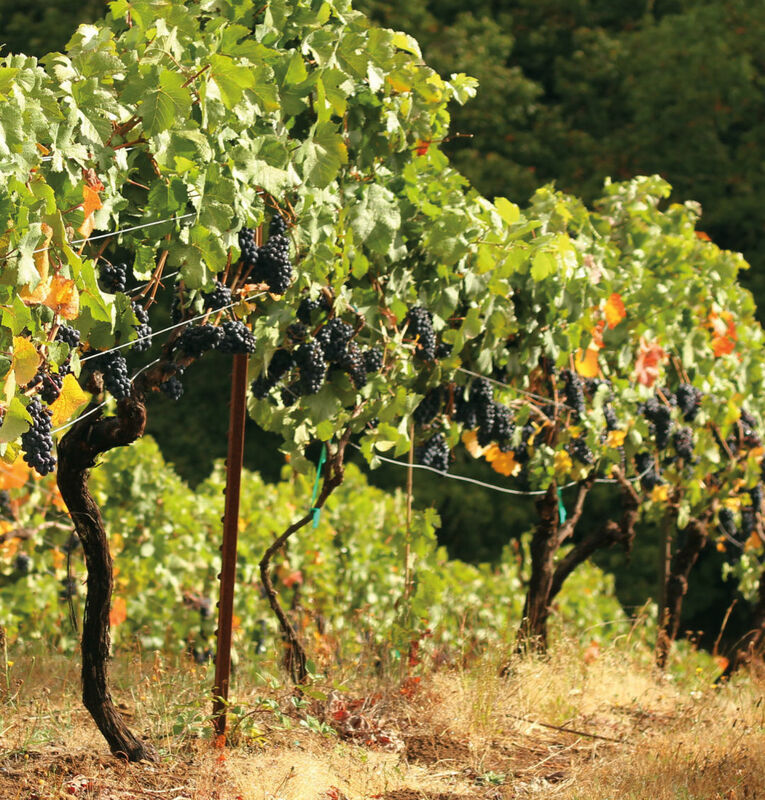 The duo selects fruit from cool, high-elevation Willamette Valley sites where grapes spend extra time on the vine soaking up summer sunshine, developing higher sugar levels than most winemakers prefer. * In the cellar, Tuttle incorporates warm fermentations, using wild yeasts native to the vineyard, and ages some wines in Romanesque clay amphorae crafted in Sherwood. The result: nervy, fruity wines that show off subtle whispers of minerality, spice, and texture—secondary characteristics that less labor-intensive winemaking processes might fail to wring out of the grapes. In an industrial pocket near SE Division Street, the Tuttles’ cozy new winery perfectly captures their mix of Euro style and modern grit. Drinkers can linger with glasses of Teutonic while Barnaby spins vinyl, waxes poetic like a history prof, and challenges guests to chess matches between tastes of Gewürztraminer and Pinot Meunier. And, of course, he also stocks cans of Rainier: “That’s what winemakers drink,” he says with a smile. 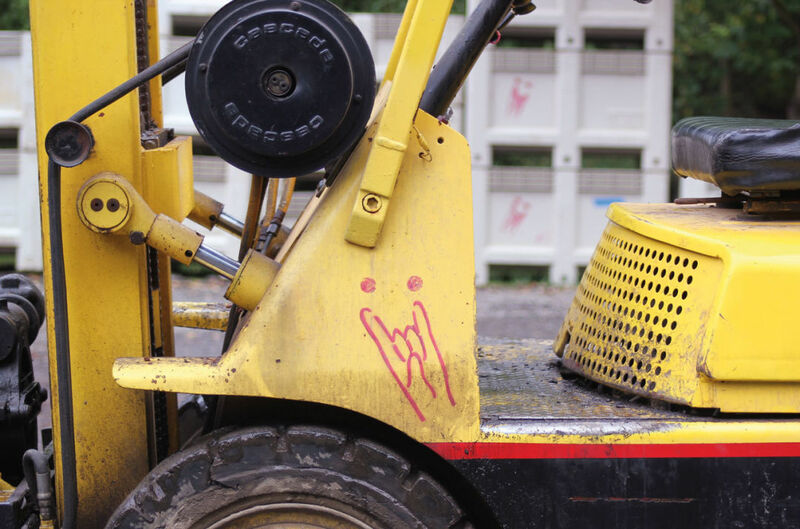 Teutonic Pinot Gris 2014 challenges the received wisdom on Pinot Gris (or Pinot Grigio). Rich and ripe, lithe and bright—ignore the label and you’ll think you’re drinking an exquisite German Riesling. Refreshing lemon, juicy pineapple, sweet biscuit, and subtle petrol captivate your attention. With its kiss of sweetness, this very good wine begs for salty, fatty foods. *Winemakers typically worry that excessive sugar leads to high-alcohol wines. Tuttle contends those same grapes also result in higher acidity to balance out sugars in the fermentation and aging processes. “Nature has its own system of checks and balances,” he says.